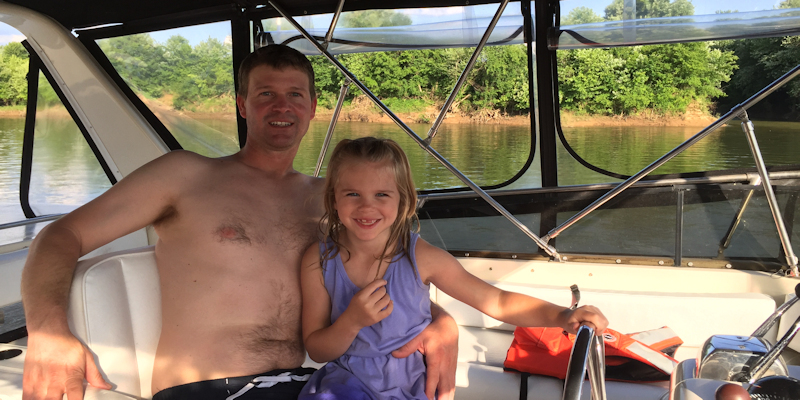 Whether its your first time on Kentucky Lake and Lake Barkley or you are a seasoned boater, we guarantee you will love handing over the wheel to owner/operator Captain Michael. 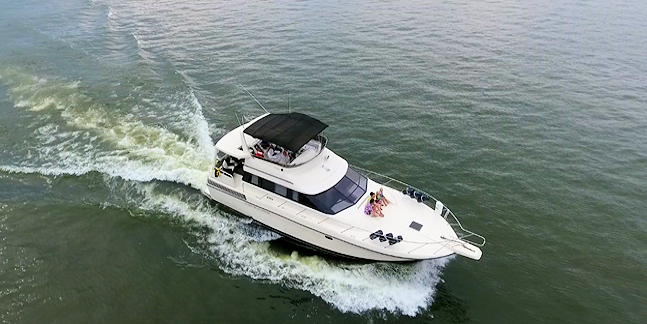 Michael is a USCG Certified Captain, dedicated to providing you with a fun and relaxing experience. If you are visiting Land Between The Lakes after dark, you are sure to hear the hoots of one of the many species of owls that can be found in this region.